Selections from the Concord Jazz Release. Fine condition. 68 pages. Songs by Paul Simon, The Carpenters, Cat Stevens, Chicago, and more. 183 pages of music. Scan of cover available upon request. Fine condition. 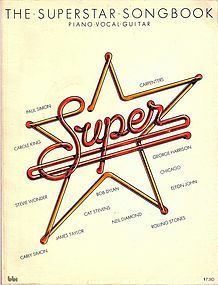 Arranged by Tony Esposito, and published by the Warner Bros. publications Inc. 44 pages. Scan of cover available upon request. Enrique Granados. Dover Publications. New York. 165 pages. Scan of cover available upon request. Produced by Ed Shanaphy. 1987. 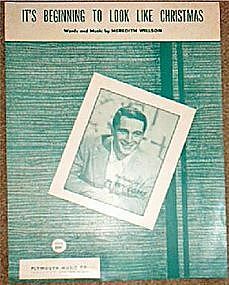 With songs like "Honeysuckle Rose" and "Ain't Misbehavin'". Scan of cover available upon request. Georg Philipp Telemann, edited by Martin Lange. Master Piano Series. Scan of cover upon request. 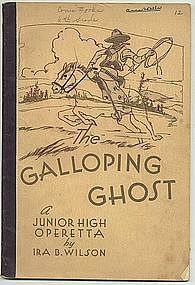 Here is a Junior High Operetta of 3 Acts from 1936. 56 pages. Lyrics by Edith Sanford Tillotson and Music by Ira B. Wilson. Printed by the Lorenz Publishing Company of Dayton, Ohio. Little writing on front and some notes thoughout.